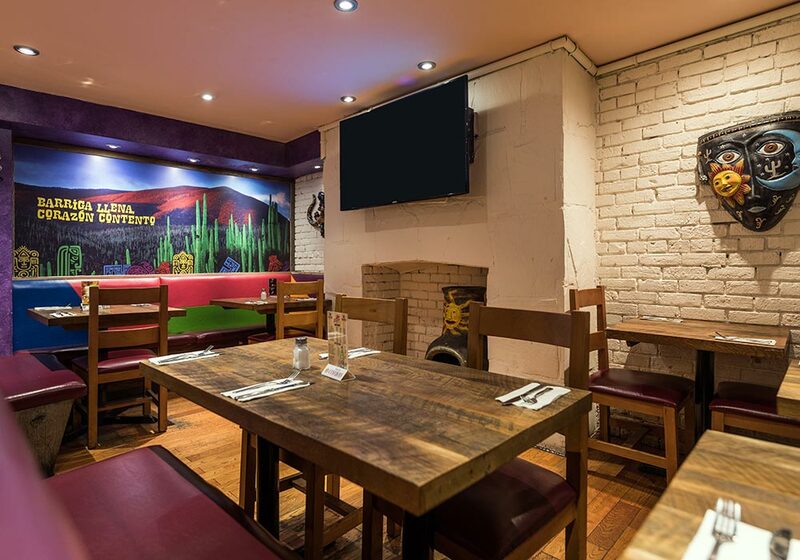 Located in the heart of Quartier latin, a stone’s throw from Théâtre St-Denis, the 3 Amigos restaurant serves tasty, simple and generous portions of Mexican and Tex-Mex food. On the menu: all of the dishes that have earned this restaurant its reputation: delicious meat-filled tacos, chicken fajitas or the renowned burritos, enchiladas and nachos topped with home made guacamole. 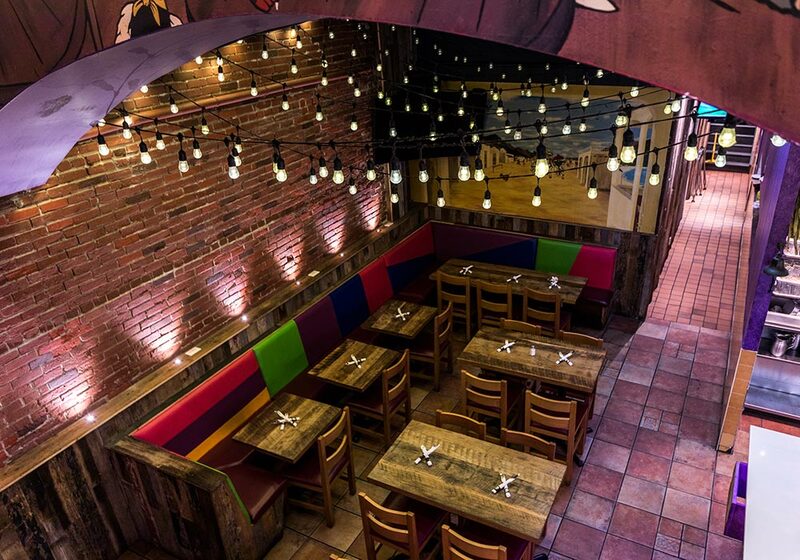 Savoury Mexican food and a warm, friendly atmosphere make 3 Amigos the perfect place to eat after a show or a movie in the neighbourhood! Monday - Tuesday : 11:00 a.m. - 11:00 p.m.
Wednesday - Thursday : 11:00 a.m. - 11:30 p.m.
Friday : 11:00 a.m. - 1:00 a.m.
Saturday : 11:30 a.m. - 1:00 a.m.
Sunday : 11:30 a.m. - 11:00 p.m.
See our regular menu, click here. 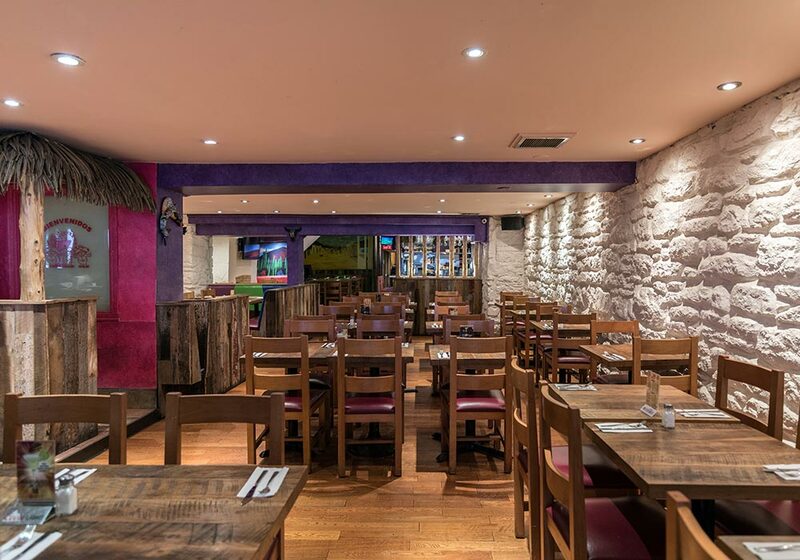 For a group booking (30 or more) or a corporate event, click here. Available Wednesday all day at 3amigos restaurants. Certain conditions apply, see details in participating restaurants. 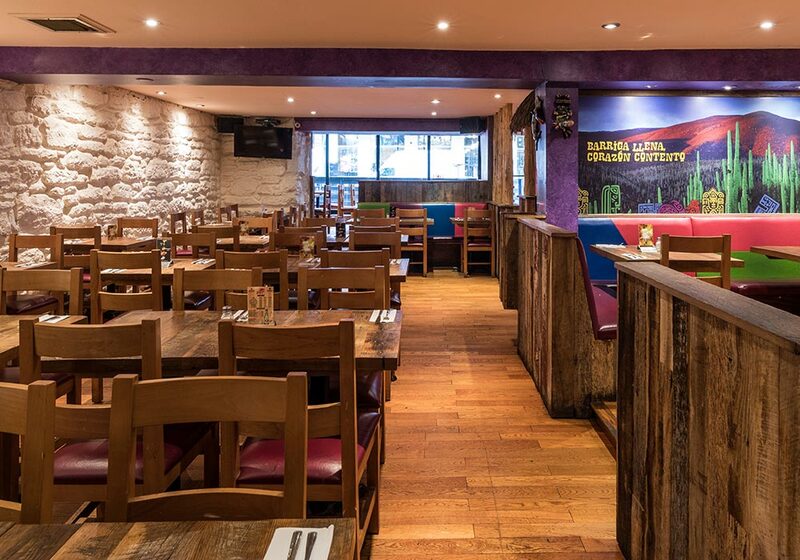 Available Thursdays in all 3amigos restaurants. Certain conditions apply, see details in participating restaurants.